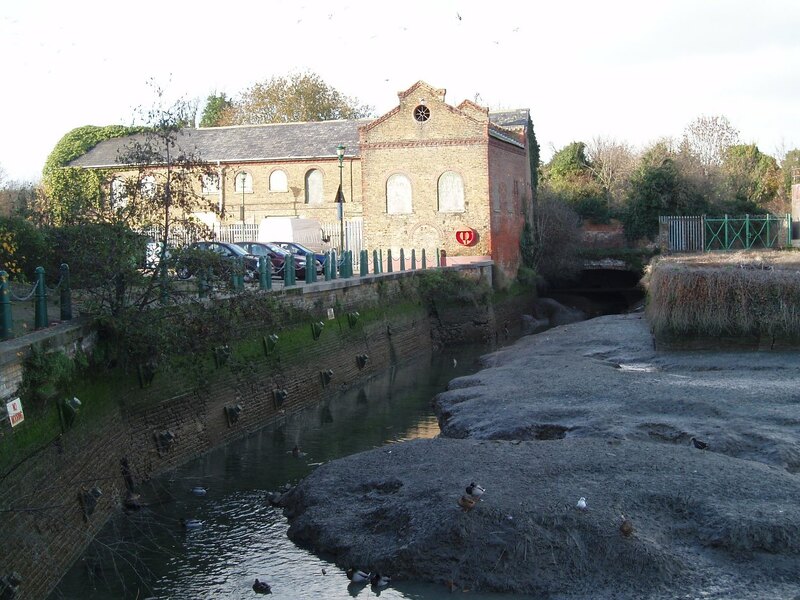 Faversham Creek Trust officials have announced a new maritime apprentice training centre is to be opened in the old Purifier Building by the side of the upper part of the Creek. The Maritime Heritage Apprentice Training Centre will enable six student apprentices each year to gain a City & Guilds qualification up to NVQ level 3 over a period of three years. There will also be other short and part-time courses for young and mature trainees, and there may be bursaries. The Trust says it is confident these accredited courses will lead to employment. 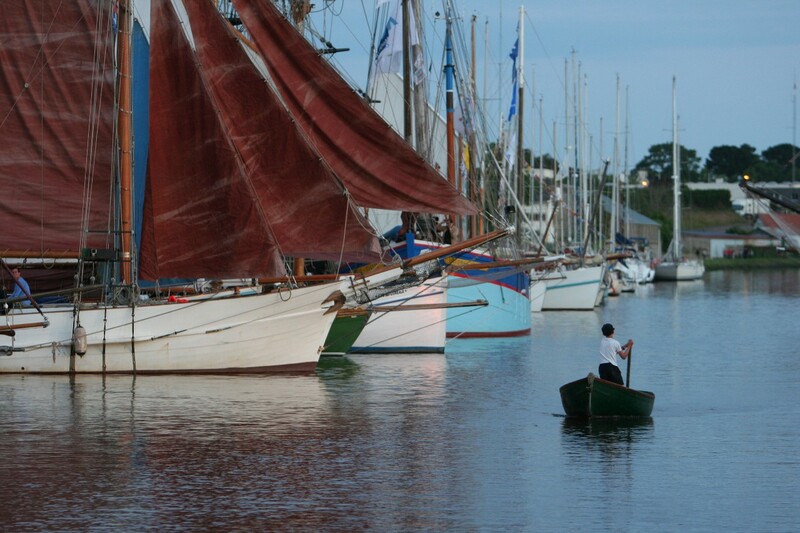 The craft to be worked on by the apprenticeship scheme will be traditional boats suitable for training and which can be delivered to the scheme building. New boats built by the students will be small enough to be built inside the building; access to the building will be from the water, and through a new door. 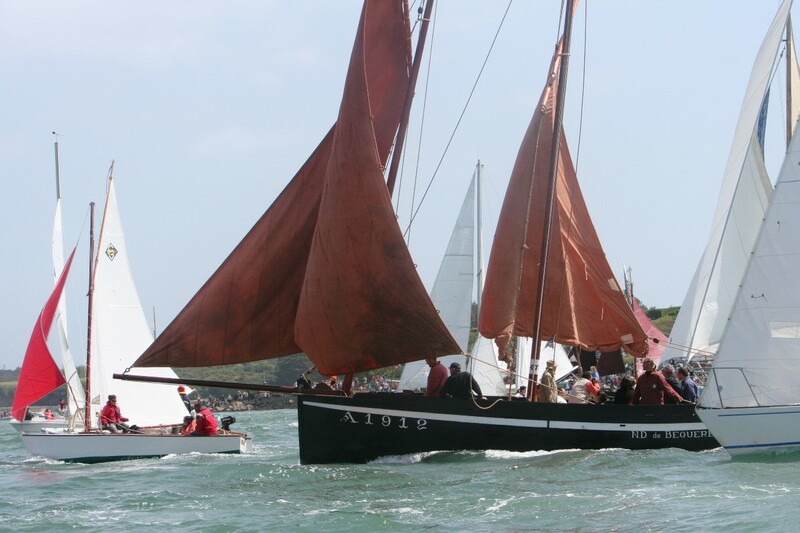 The new scheme builds on an earlier apprenticeship scheme that began with the restoration of the Thames sailing barge Cambria, which was completed this year. The organisation is also grateful for the Purifier Buildings owner, the Morrison’s supermarket chain, for enabling it to secure a long lease on the historic site in return for restoring the building and equipping it as workshops for the training centre and allied maritime trades. The trust is now engaged in raising funds from private and public sources for the restoration of the building, which will cost over £100,000, and take the best part of a year to complete. This will enable the first apprentices to start their courses in the New Year of 2013. The Trust is also working with other organisations to open up the upper part of the Creek to navigation. Medway Ports will open the sluice gates, which will allow some vessels into the Basin, including small dredgers. 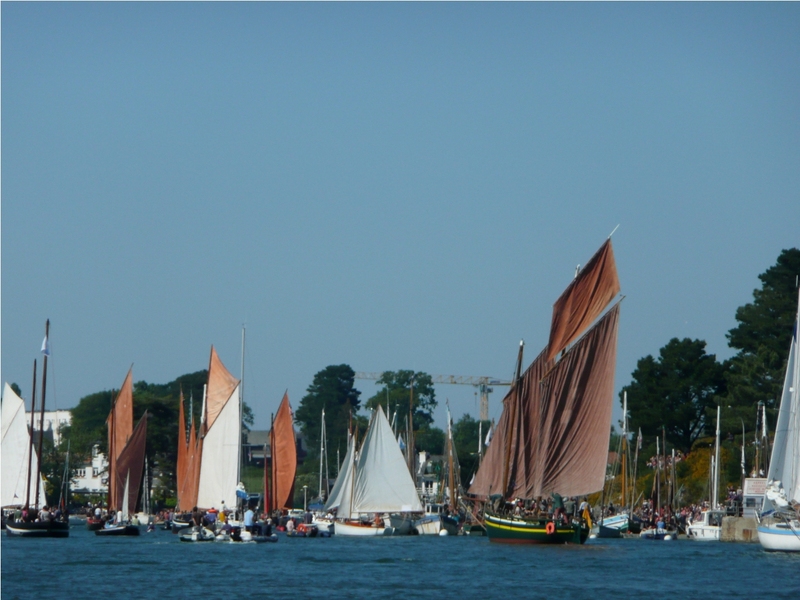 Anyone wishing to support the project financially or to become a Trust member is invited to write to: Faversham Creek Trust, c/o The Faversham Society, Fleur de Lis Heritage Centre, 13 Preston Street ME13 8NS. All contributions will be eligible for gift aid. This post marks the 1000th intheboatshed.net post! Hurrah! 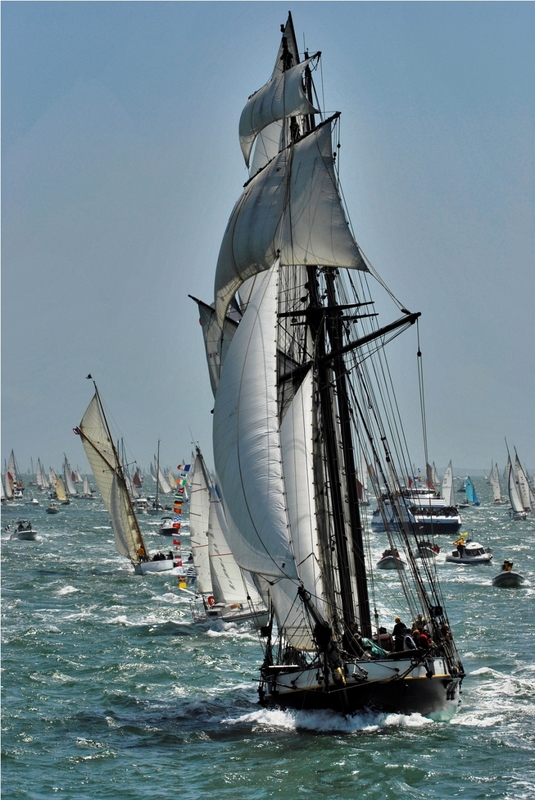 Professor Jan Pentreath will reveal some items from his archive of local images dating from the mid-nineteenth century up to the end of the 1930s at the National Maritime Museum Cornwall at Falmouth on the 7th December 2009. The lecture and set lunch is from 12.30pm on Monday, 7 December and costs £12.50. To book your place please call 01326 214546. 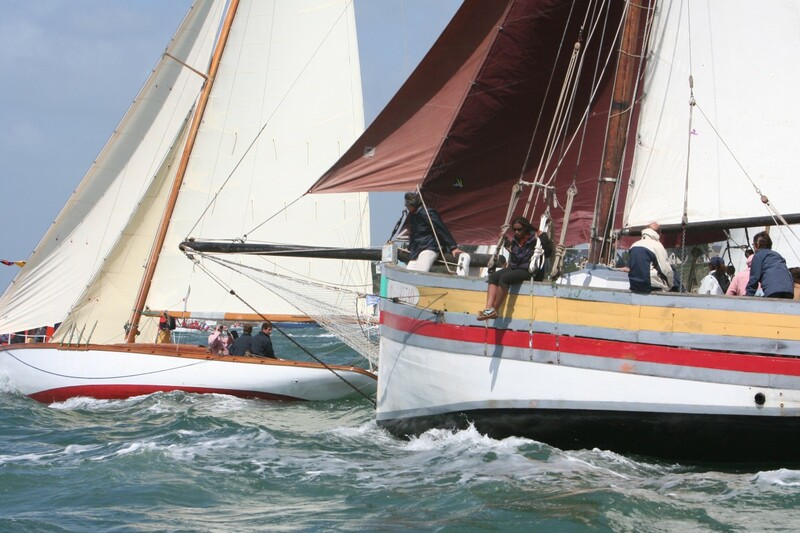 For more intheboatshed.net posts on events and exhibitions at the NMMC, click here.